Why the Cayman Islands is popular among real estate investors? Gifted with an amazing climate, pristine white sand beaches, beauty and the bluest water you have ever seen plus warm and friendly people it is the definition of paradise. We love the natural beauty of Cayman but when you look closer you begin to understand that Cayman is far more than a picture post card and is an excellent option for potential investors. 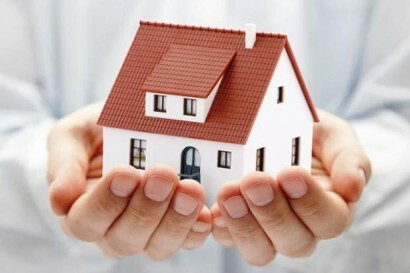 There are no restrictions against foreign ownership and ownership is guaranteed. There is no annual Cayman Islands property tax due. There is no requirement to pay taxes on income from leasing a Cayman Islands Investment property. The Cayman Islands are often referred to as ‘Tax free Islands’ but a better description is Tax Neutral which means there is no direct taxation – Including no Income, Inheritance, Capital Gains or Property Tax. The Government has developed environments that make Cayman Islands investments in real estate an attractive option for foreign investors. The actual process for purchasing property is simple coupled with a very sophisticated land registry system. In addition, here are a some of the other benefits. 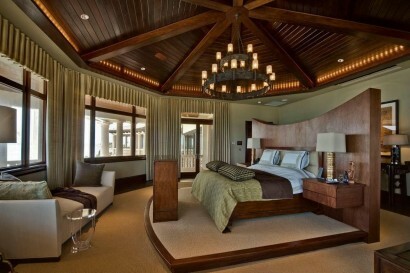 The Cayman Islands continues to see steady growth in the real estate market. 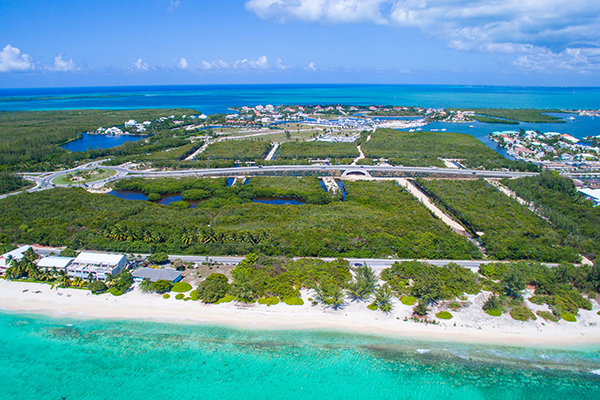 It is possible for investors to make return on investment in Cayman Islands by purchasing land as there is normally no requirement to develop it. There are many professional real estate companies offering unparalleled service and an excellent portfolio of properties to match any budget, whether it be luxury, residential or commercial. 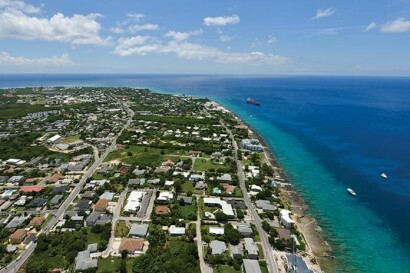 Real Estate law is consistent across the Cayman Islands districts. The Island also enjoys proximity to the US and is one of the safest countries in the region. 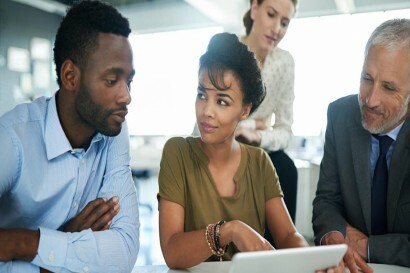 It is possible for ownership to remain private and it can be held in the name of one or more individuals or in a corporation. 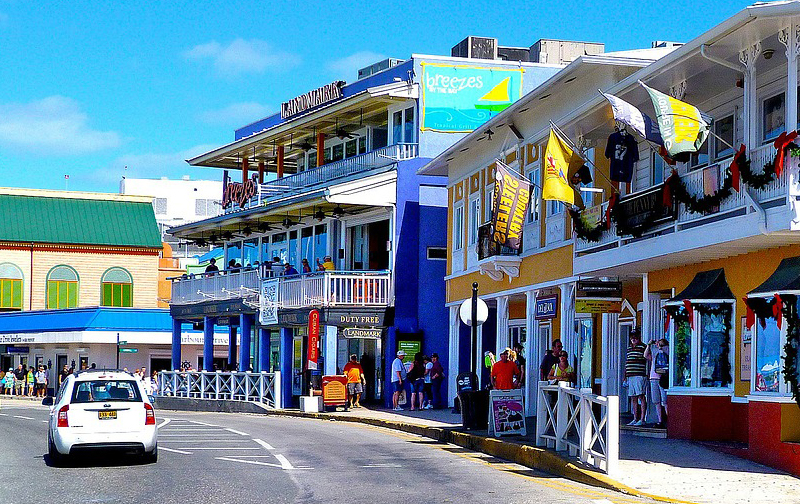 The Cayman Islands also enjoys political stability and a strong economy. It offers a renowned business environment, thriving financial industry and a busy tourism market. The country has first world modern infrastructure and state of art telecommunications not to mention outstanding health facilities and an overall high standard of living. The wider picture shows substantial developments with both new and existing projects underway across the Island which are set to only enhance what Cayman can offer. The government has plans for stimulating growth in the Capital, there are major infrastructure developments underway such as the Esterley Tibbetts Highway plus the expansion and modernization of Owen’s Roberts Airport. In South Sound, we see the construction of Cayman Enterprise City’s campus and there is continued rapid growth along Seven Mile Beach, the Eastern Districts, Camana Bay and Darts Groups Projects. Clearly, there are many advantages to Investing in Cayman Islands and this continues to be the primary reason that it is popular with investors particularly for real estate investment. If you are looking to invest in the Cayman Islands then we always recommend seeking the professional advice of a real estate agent and lawyer.